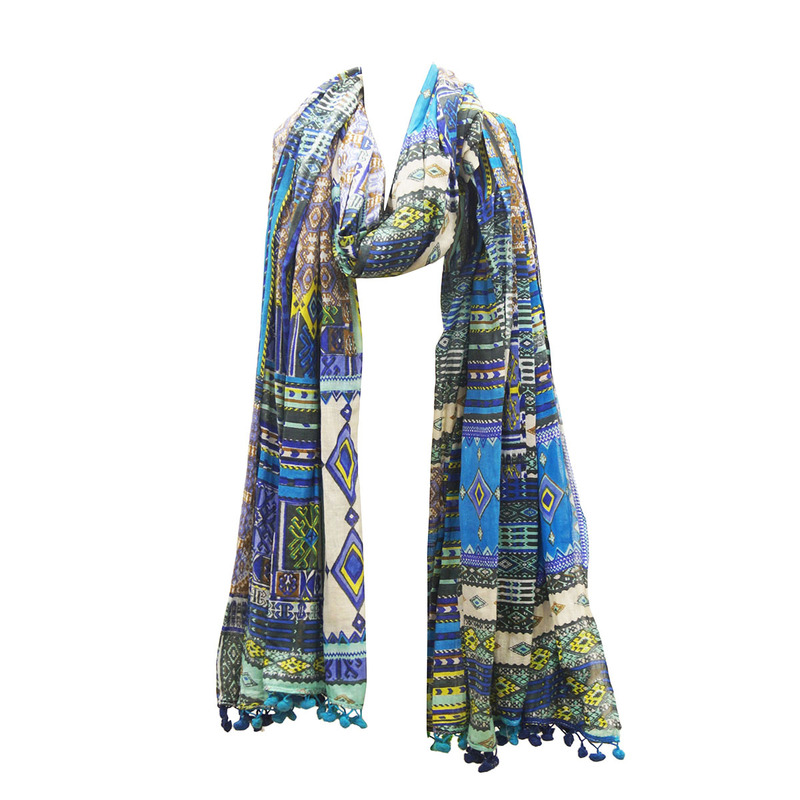 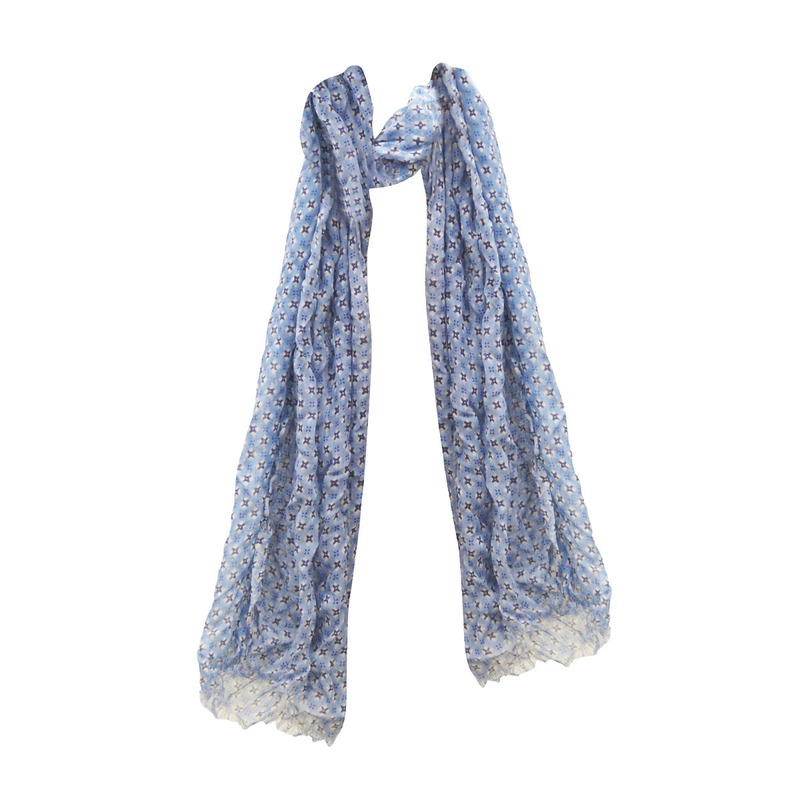 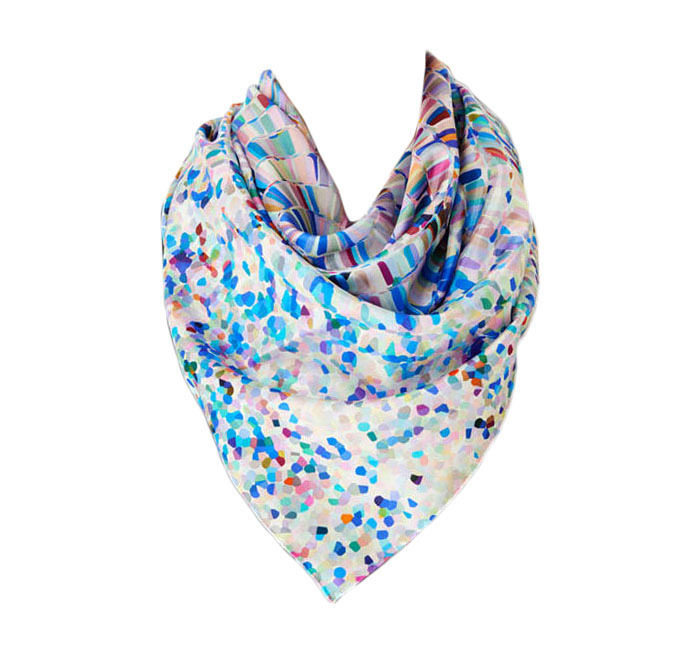 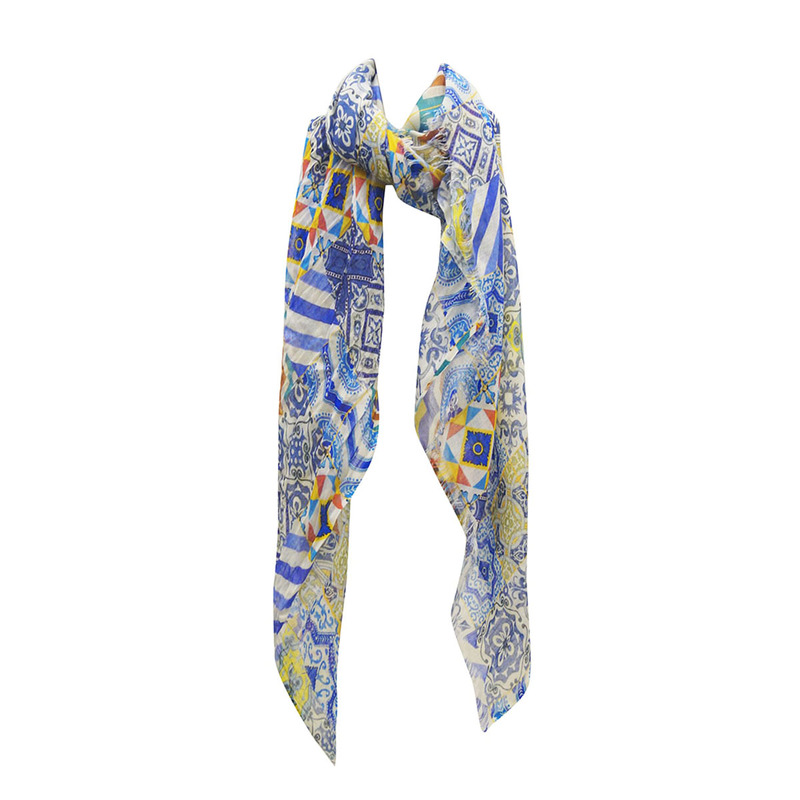 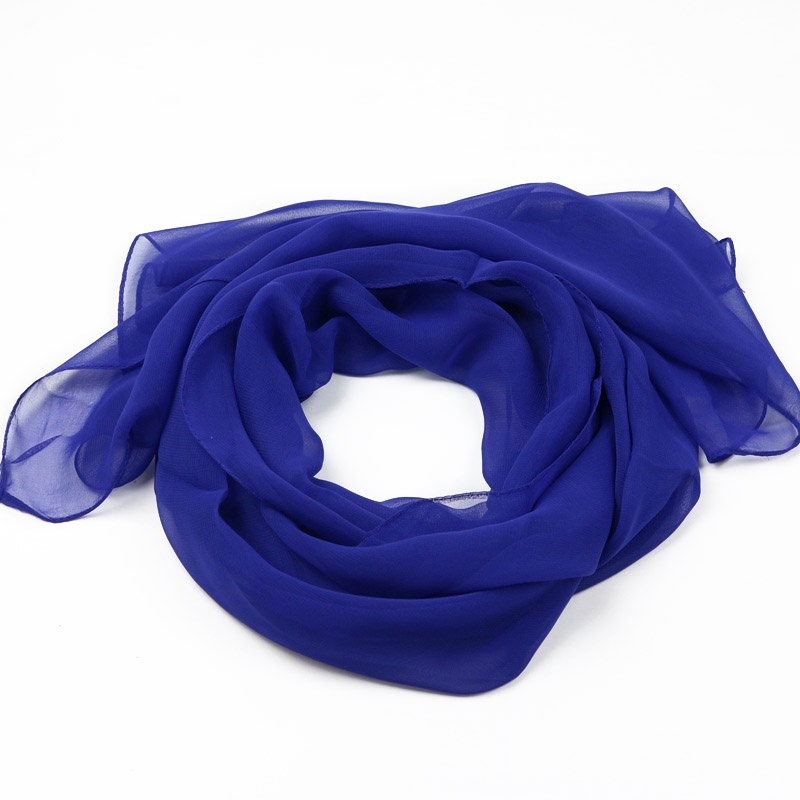 viscose Modal Printed Scarves Manufacturers- KK Fashion Exports. 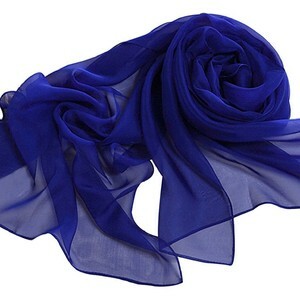 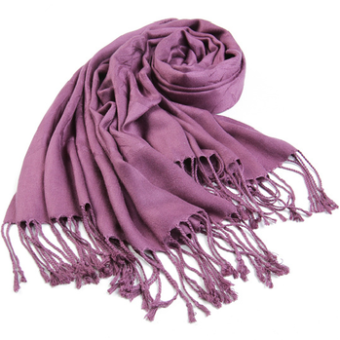 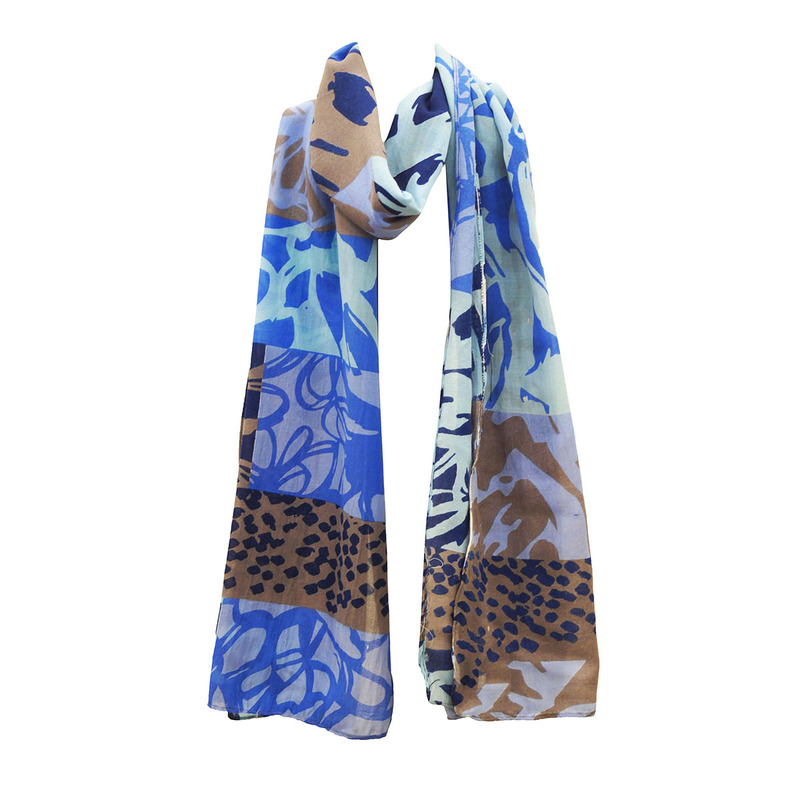 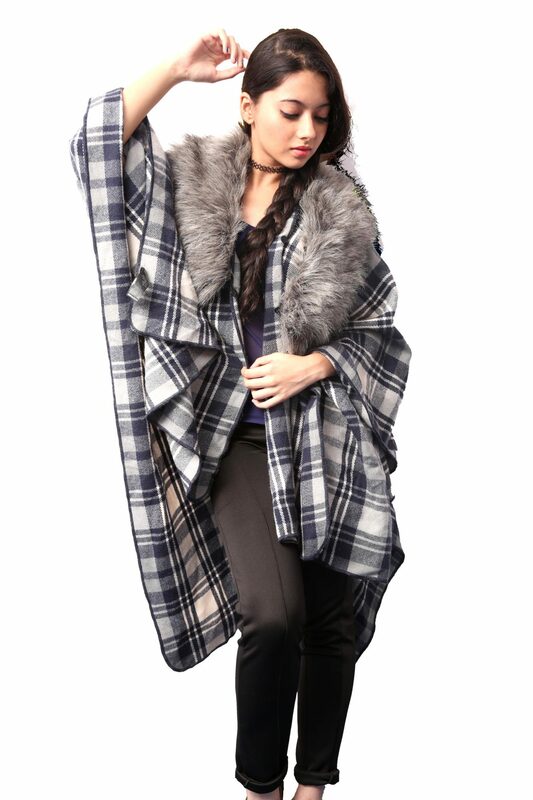 We are viscose Modal Printed Scarves Manufacturers, Exporters from India – KK Fashion Exports. 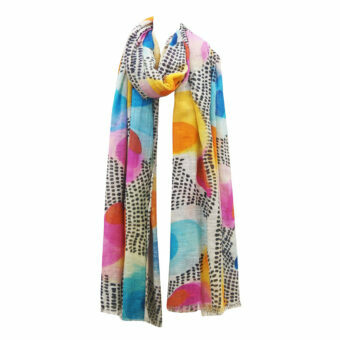 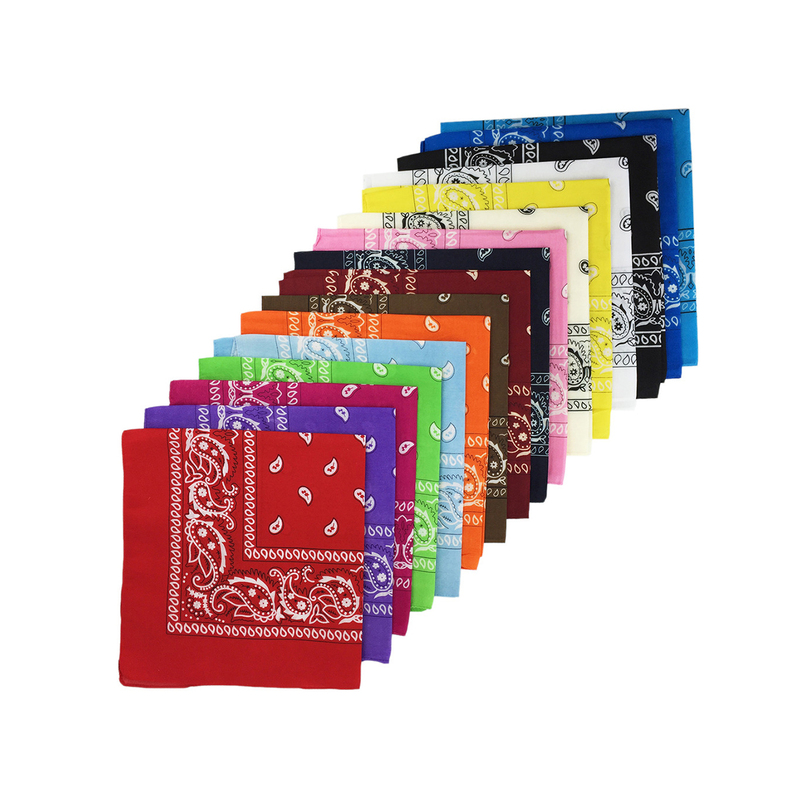 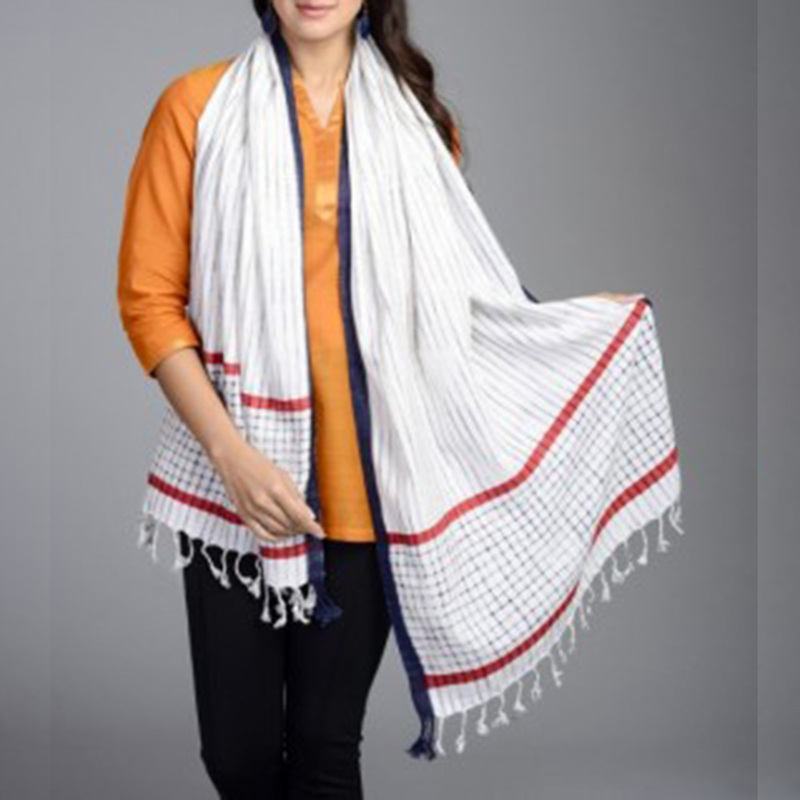 We are Viscose Modal Printed Scarves Manufacturers from India.We manufacture Viscose Modal Printed Scarves With Tassels in beautiful multicolor designs , we use screen printing and have latest trend designs. 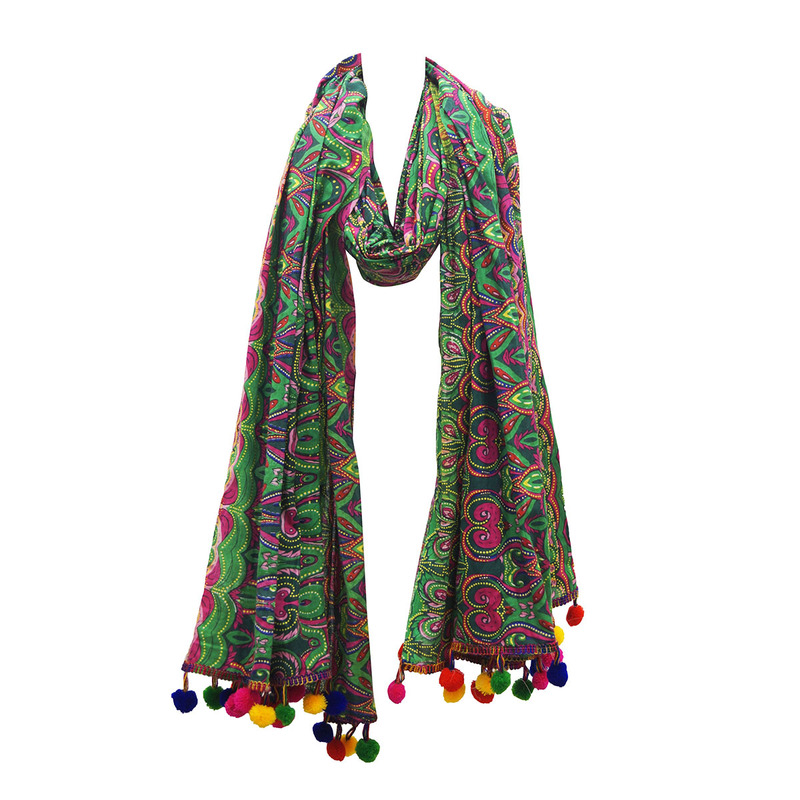 We have various hand stitched multicolor tassels designs and various lace, pompoms and other terminations options for scarves. 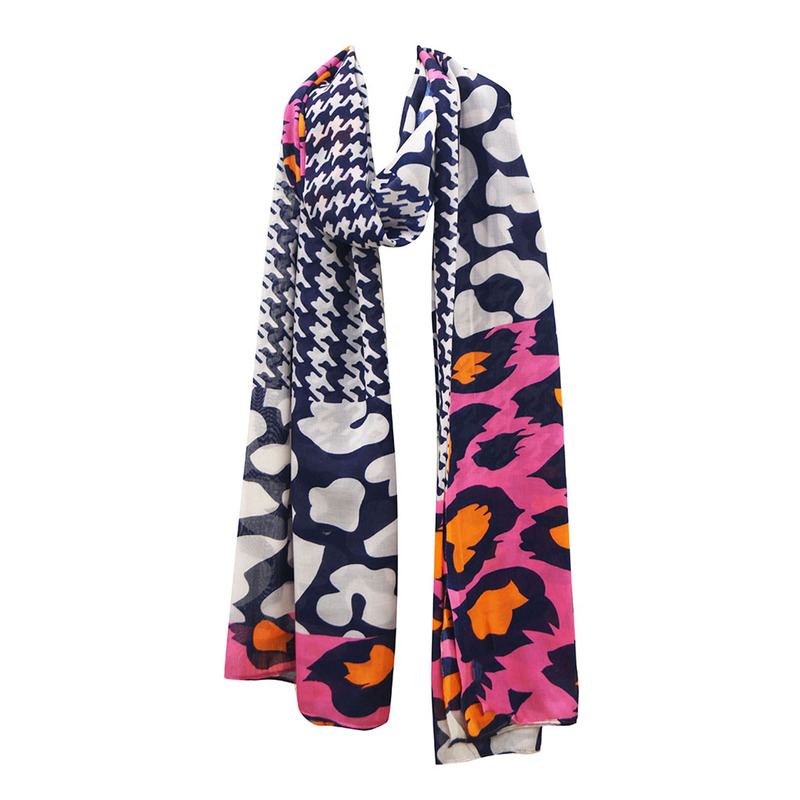 Printed Scarves look catchy and drape beautifully. 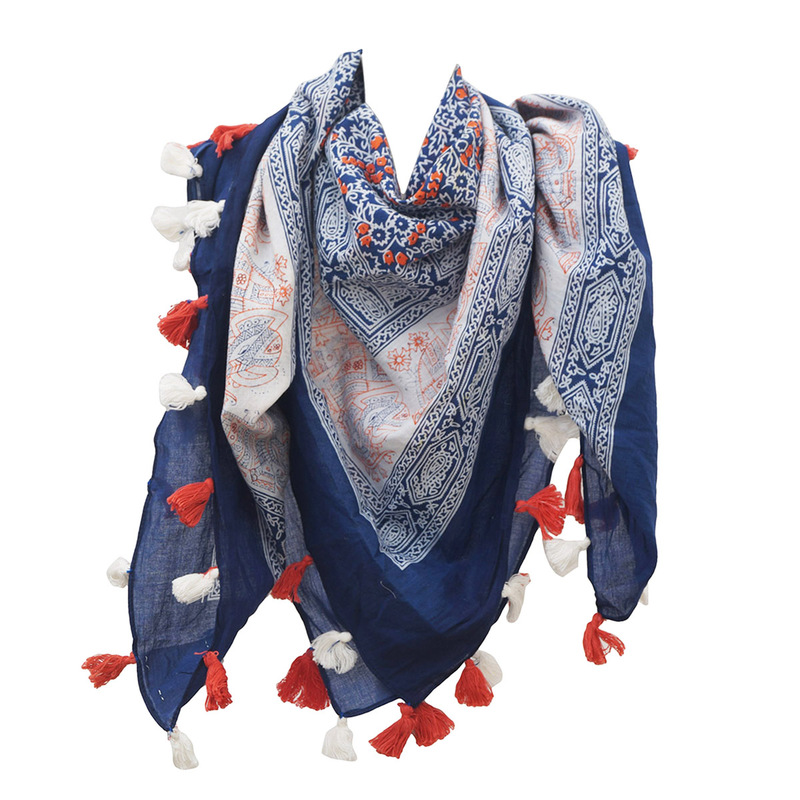 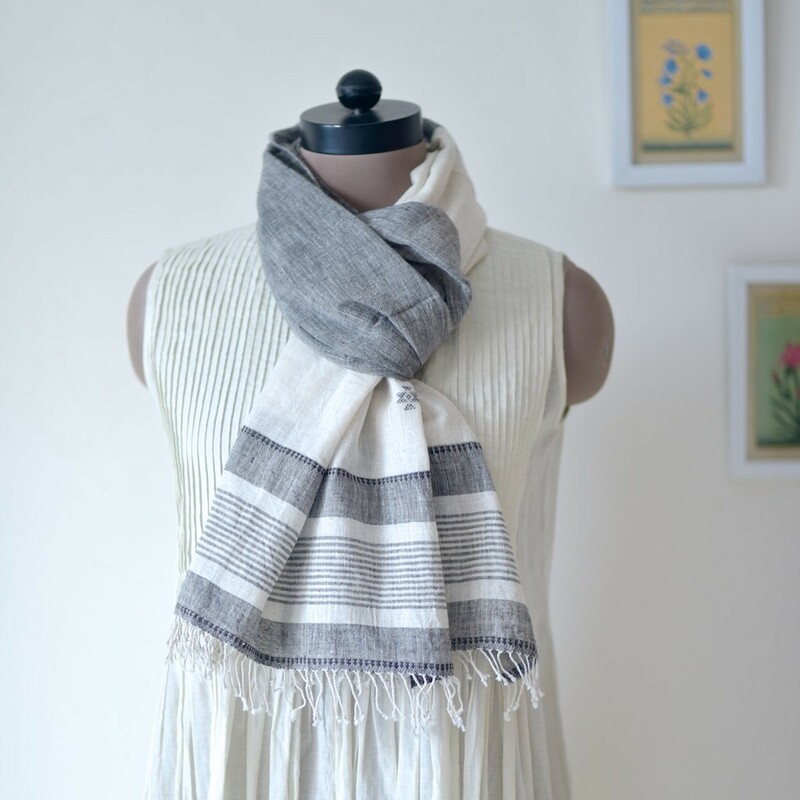 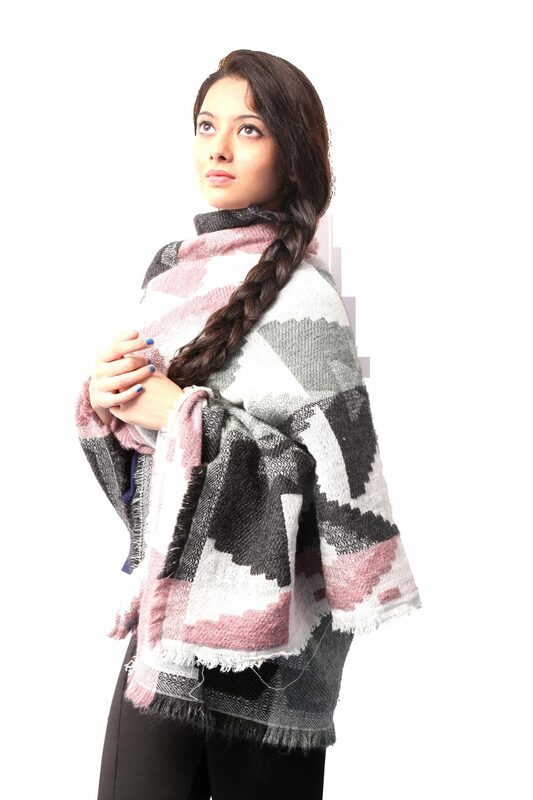 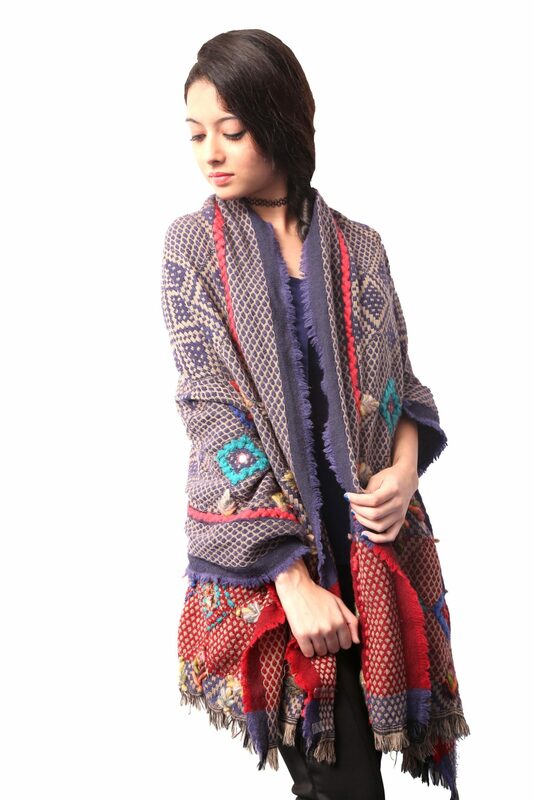 Inquire now to receive our Exclusive collection of Cotton printed Scarves With Tassels !